during the after school program…register today. 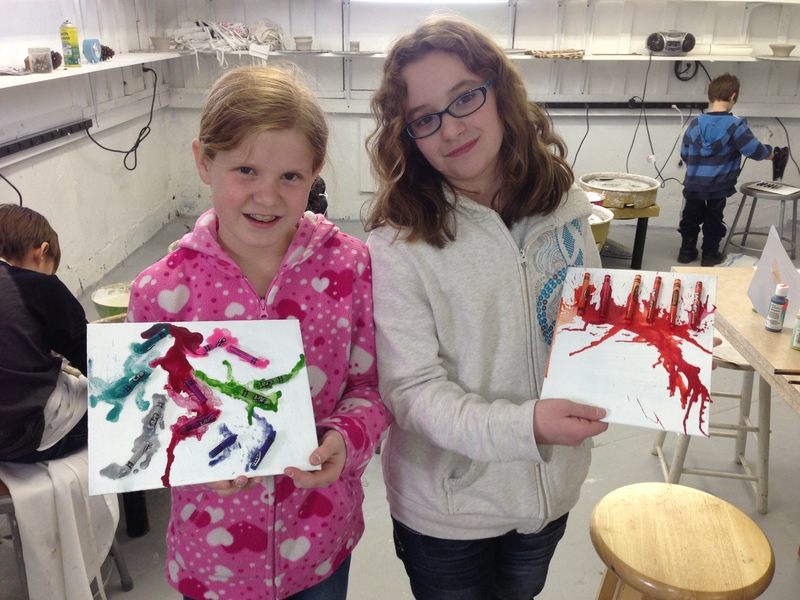 The Carriage House Art Studio offers classes on drawing, painting, glass beadmaking, ceramics and more! 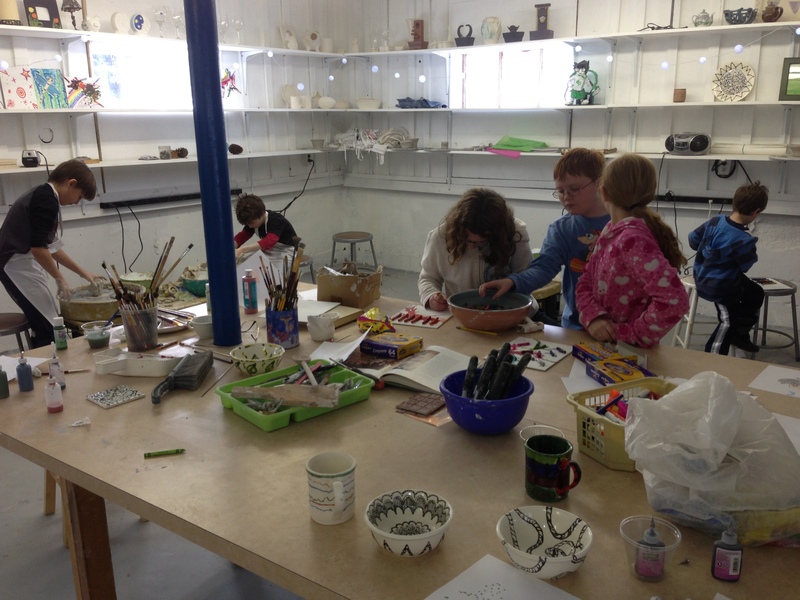 In addition we offer a daily after school program featuring Computer Lab Activities and Homework Assistance plus many arts and crafts projects with studio assistants on hand to guide the process of CREATIVE FUN!!! Carriage House Art Studio is supported by CANO. Scholarships available.